It is summertime, 1951, in an Israeli town where European immigrants continue to settle after World War II. Still scarred and raw from the Holocaust, they are often misunderstood and ridiculed by native Israelis. An exquisite and courageous memoir providing profound insights into Israeli society. 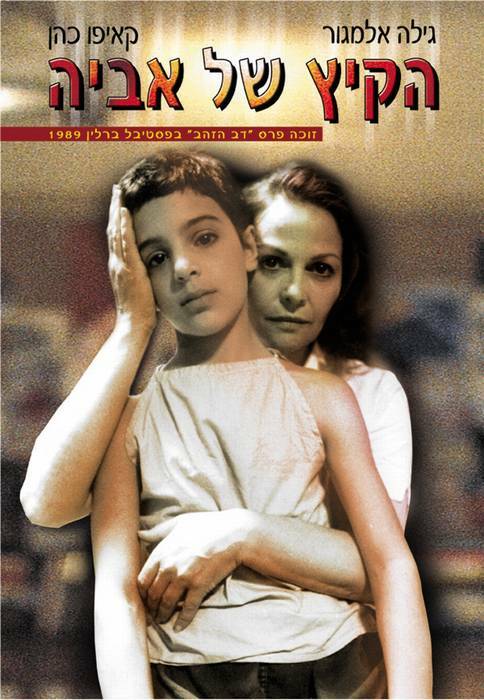 Based on the autobiographical book THE SUMMER OF AVIYA by Gila Almagor.